The number of those benefits from chiropractic care continues to rise as more and more people discover the importance of good spinal health. If you're a patient of chiropractic, you probably know a lot about what the therapy can do for you - but what about the profession itself? Here are some chiopractic fun facts you definitely see coming. The term "chiropractic" is a combination of two Grecian words: cheir which means hand, and praktos which means done. "Done by Hand"...fitting, right? The first chiropractic adjustment was given in 1895 by Daniel David Palmer (the father of Chiropractic!) who helped a janitor, Harvey Lillard, regain his hearing after a back accident he suffered 17 years prior. Doctors of Chiropractic (DCs) go through a minimum of 4,200 hours of clasroom, lab and clinical internships during their 4-year doctoral graduate school program. Perspective: If you combine all that time, that's 175 days straight. Oof. It is estimated that Doctors of Chiropractic (DCs) treat over 35 million Americans (adults and children) annually. Ther are about 95,000 doctors of chiropractic in active practice across the globe, and about 10,000 students are currently enrolled in chiropractic education programs in the United States alone. 32 National Football League teams utilize chiropractic! All 32 teams have their own chiropractor to boost performance, maintain wellness and treat musculoskeletal strain and injury. Unbeknownst to quite a few, infants can benefit greatly from chiropractic care. It makes sense - birth can be pretty hard on a little body! The adjustment is adapted to suit their needs and is perfectly safe. Each day, over one million adjustments take place across the globe. That's a whole lot of relief! Chiropractic is recognized and regulated by law in over 40 countries. In the United States, DCs are licensed in all 50 states. 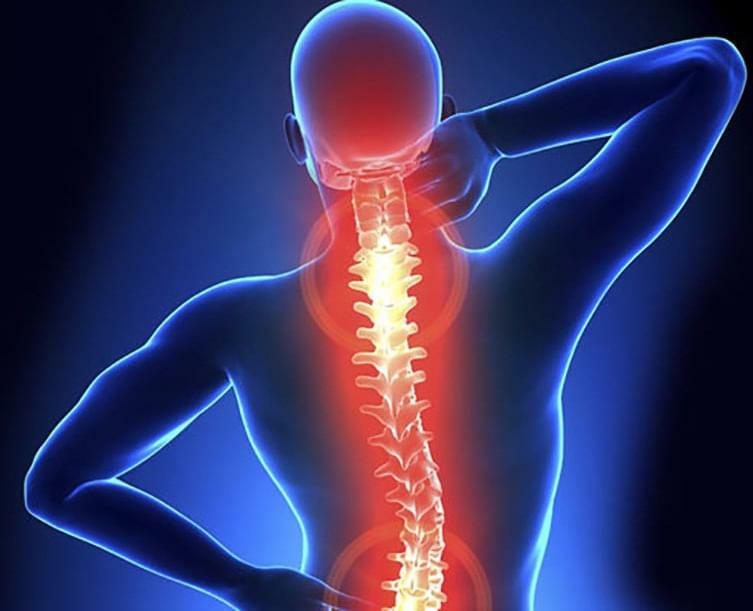 An injured worker is 28 times less likely to have spinal surgery if the first point of contact is a Doctor of Chiropractic (DC), rather than a surgeon. Treatment for low back pain (a common symptom treated by chiropractic care) initiated by a DC costs up to 20 percent less than when started by a MD.